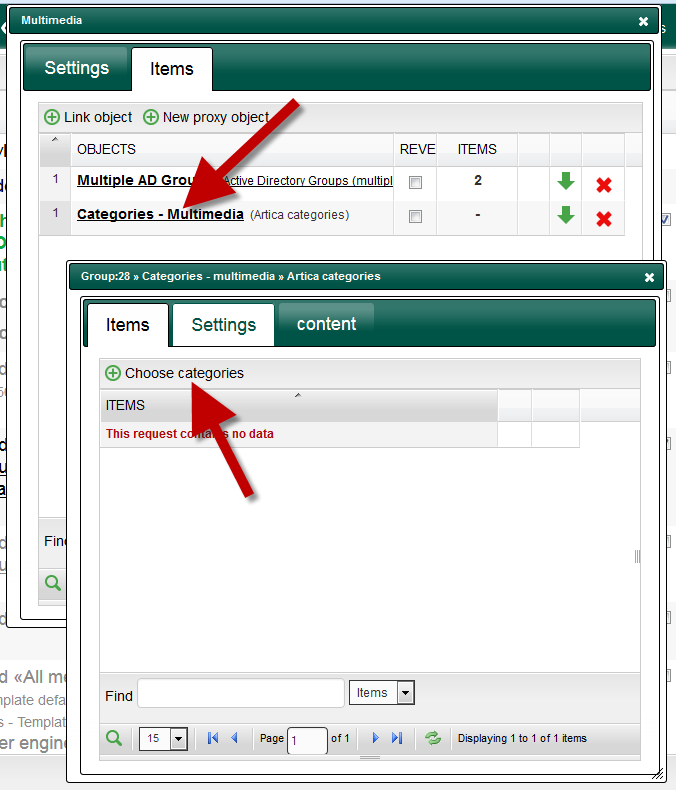 The Artica Categories object is an object that allows you to use personal categories and Artica categories inside ACLs. 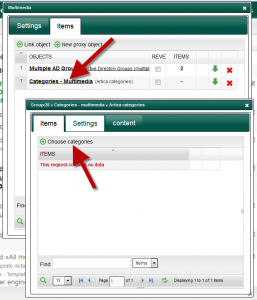 When adding the Artica categories object inside an ACL rule, the proxy ask to the category service in order to get the category associated to the requested web site. 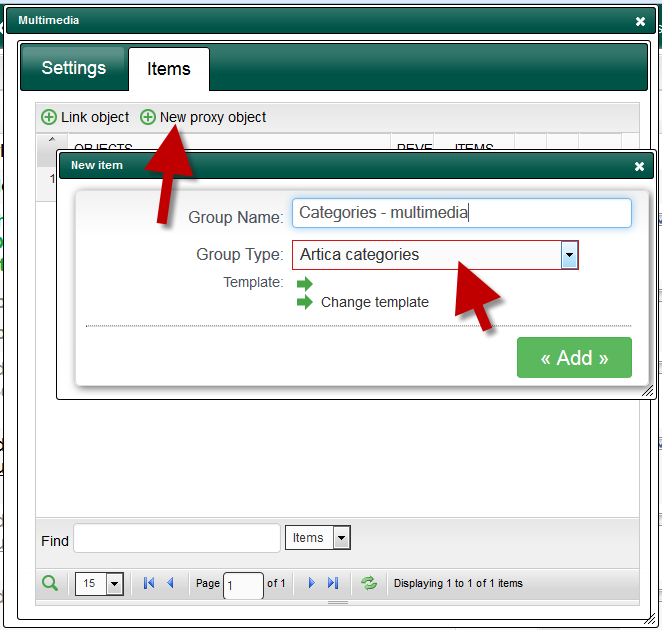 A new layer is displayed and list all available categories. 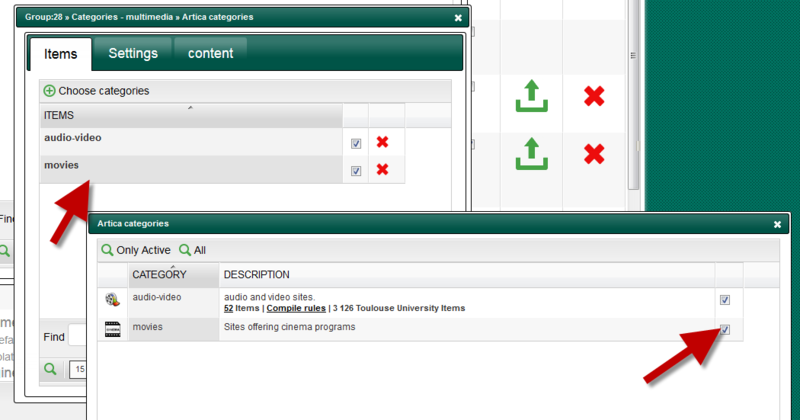 ← Redirect blocked requests to your Web page.